Our desktop track balls offer versatility, reliability and cost effectiveness—a combination that has made them one of the market-leading standalone trackball ranges currently available. 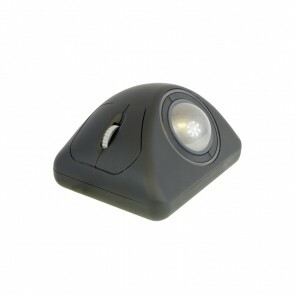 Constructed to the highest quality specifications, our desktop trackballs offer a host of features—they are fully IP68 waterproof, and options include backlighting, IEC 60945 (Marine) standards certification, integrated switches, scroll wheel inputs and a variety of tracking engines. The diameters range from 38mm to 63mm and users can choose from a variety of ergonomic housings. 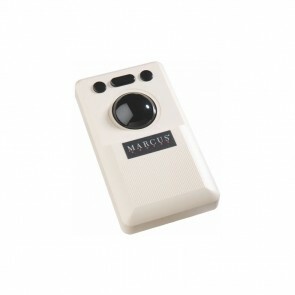 Accurate control and tactile feedback enhance the user experience—and there's a trackball appropriate to every desktop application. 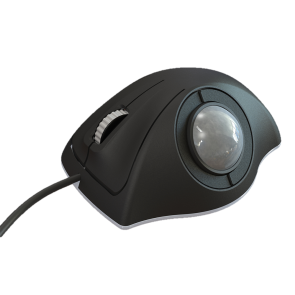 The Trackerball is capable of operating in all standard PC environments and can be configured to operate with SUN and DEC systems. 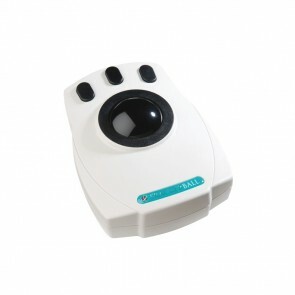 The R60 range provides a new generation of Desktop Trackerballs providing an unmatched user interface for cursor control in today's desktop PC systems.